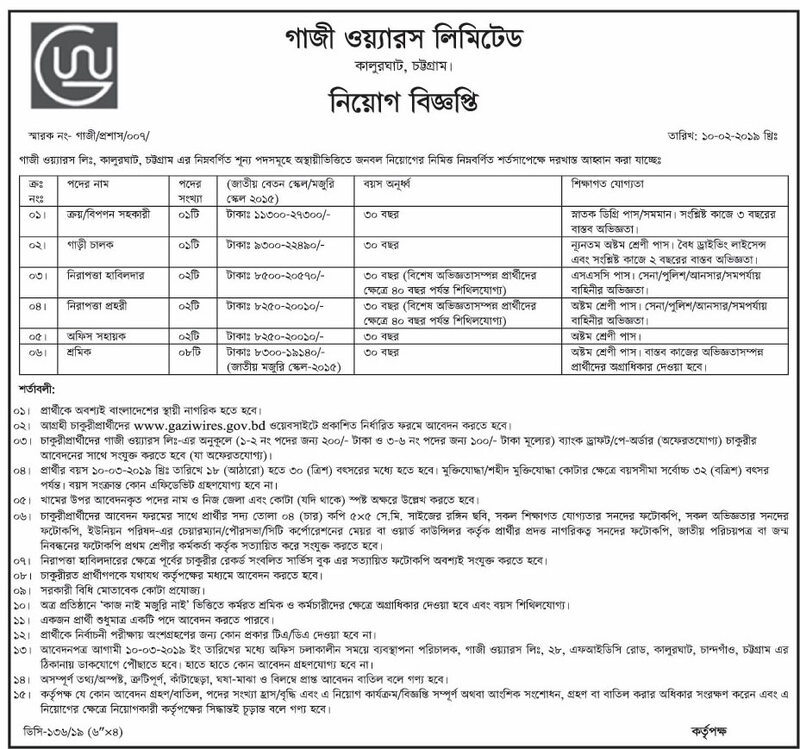 Bangladesh Steel and Engineering Corporation has issued notification of recruitment of manpower. Pagy Wares Limited is located in Kalurghat, Chittagong. Bangladesh Steel and Engineering Corporation has appointed the total 18 posts. People’s money: From 8.300-19140 taka to 11,000-27300 / -. Age time limit: 30 years.